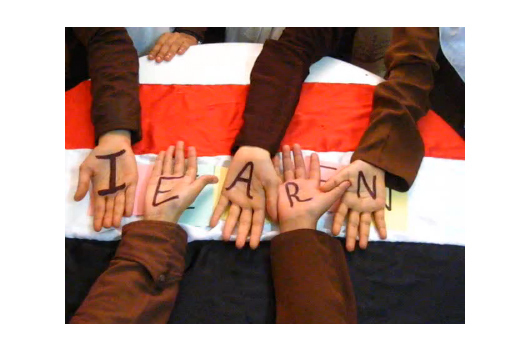 If you are committed to drawing a line in the sand for global classroom collaboration at your school, we invite you to draw with Salem from Yemen. 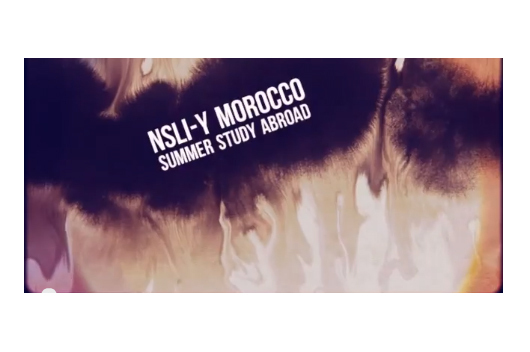 Last fall, we introduced the Christopher Stevens Youth Network, an Exchange 2.0 effort that will offer complementary physical and virtual exchanges for 10,000 students and 400 educators in 20 countries. 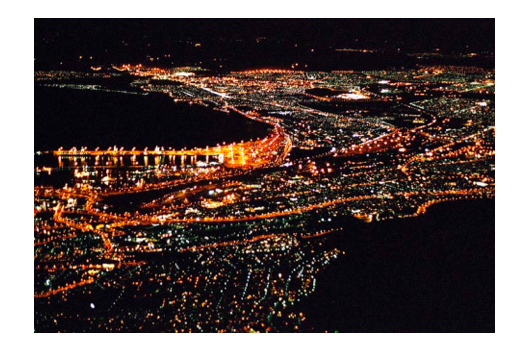 In honor of Michael Graffin’s first international trip abroad to Doha, Qatar this July, it seemed timely to suggest that the April #GlobalClassroom Chat theme be, A Journey of Many Firsts. 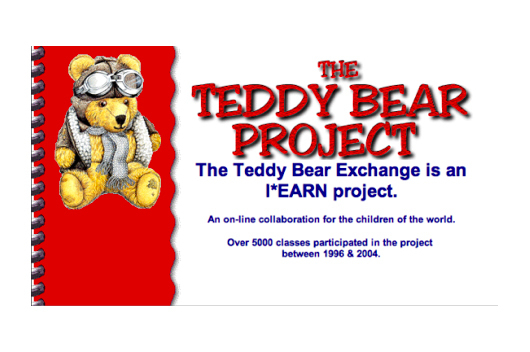 Earlier this month we celebrated iEARN’s 25th Anniversary with a Teddy Bear Picnic. 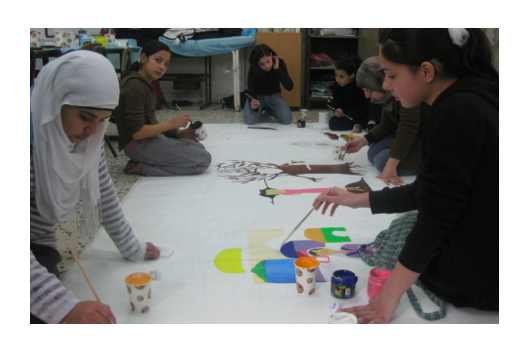 This week, we celebrate another iEARN project that uses a favorite childhood object to connect classrooms worldwide: kites. We’re celebrating our furry friends today, and invite you to join our Teddy Bear Picnic. 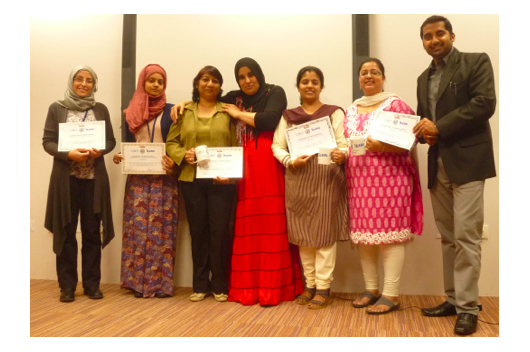 On February 9th, iEARN-UAE and the Dubai Modern High School hosted the first professional development workshop under the auspices of the new Christopher Stevens Youth Network. 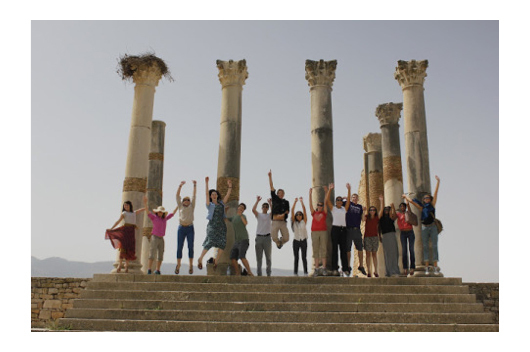 This winter, iEARN-Palestine is helping launch the new Christopher Stevens Youth Network, which will create trustworthy networks of global peers that engage in meaningful dialogue and build mutual understanding. 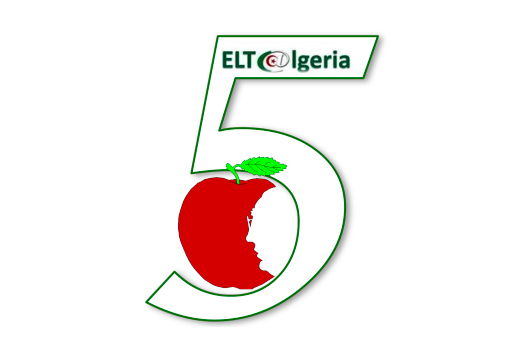 The team at iEARN-USA invites you to join us in celebrating the 5th anniversary of [email protected], which facilitates iEARN in Algeria. 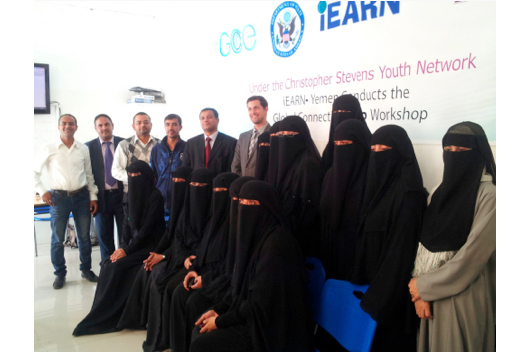 iEARN-USA is proud to be a partner of iEARN-Bahrain, and in 2013 we seek to enable as many U.S. and Bahraini educators and students as possible to connect, to learn from each other to build lasting friendships. With half of its population under the age of twenty, the Arab world seeks innovative programs to enable its youth to compete in an increasingly globalized world. 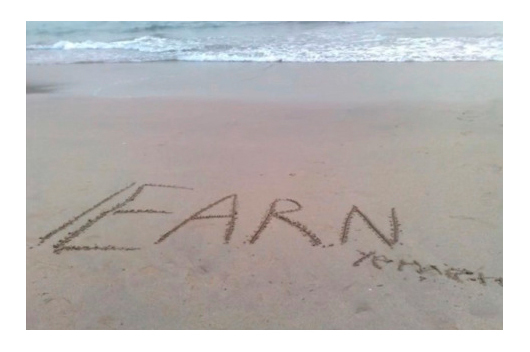 Today, iEARN-Lebanon is hosting its first teacher’s workshop of the new year, and the team at iEARN-USA sends its greetings to all participants. 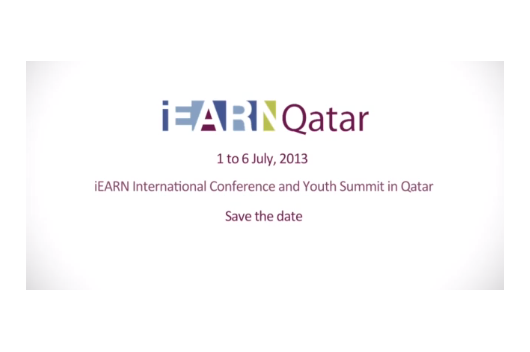 iEARN in Qatar is facilitated by Reach Out To Asia, a non-governmental organization (NGO) within the framework of Qatar Foundation – a private non-profit organization founded in 1995 by His Highness Sheikh Hamad bin Khalifa Al Thani, the Emir of Qatar and chaired by Her Highness Sheikha Mozah Bint Nasser. Most Americans associate Yemen with one or more of the following: kidnapping, corruption, poverty, qat, al Qaeda, terrorism, drones, and the USS Cole. 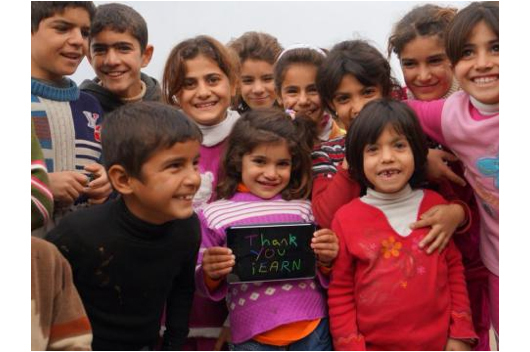 Dear Members and Friends of iEARN-USA, Thank you for the positive response to our year-end Global Connections Campaign. 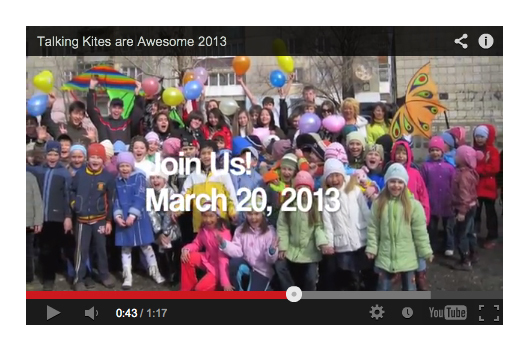 We’ve already reached 42% of our goal. 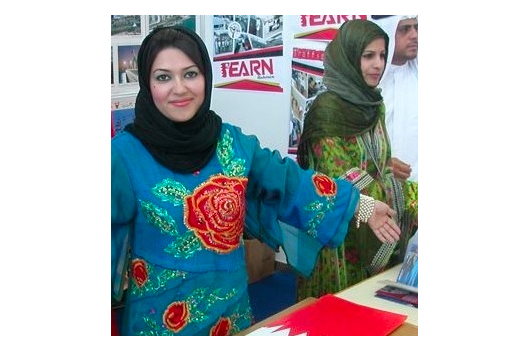 This fall, iEARN-Iraq has partnered with Touchable Earth, the first digital world book for kids where kids in each place explain all the facts about it. Few countries have been transformed in the past 18 months as much as Tunisia. 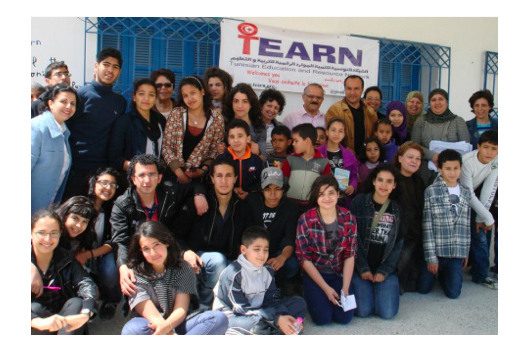 TEARN (Tunisian Education And Resource Network), under the guidance of president and Global Education Conference keynoter Héla Nafti, has also transformed itself, becoming one of the first post-revolution education NGOs in the country. 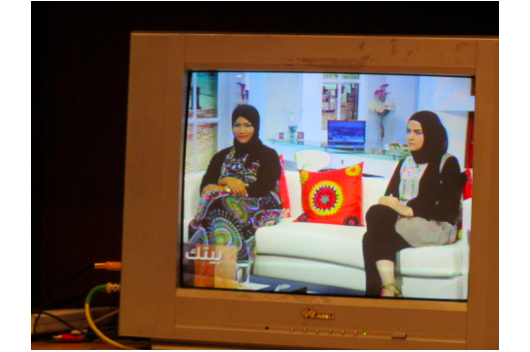 Since 1992, iEARN has engaged Jordanian educators and youth in collaborative thematic online projects activities and exchange partnerships with their peers worldwide. 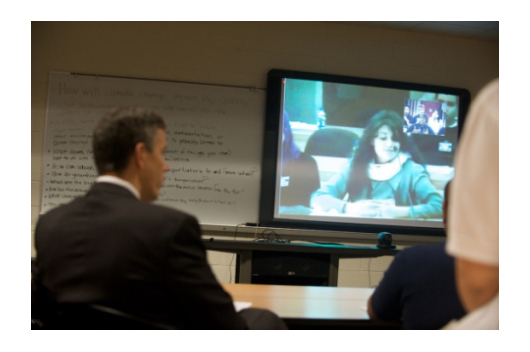 Building the Model 21st Century Youth Exchange Program? Piece of Cake. 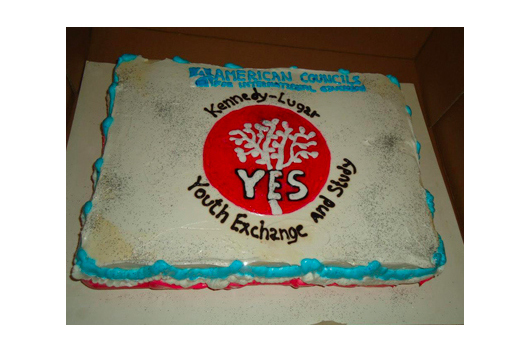 On December 12, 2012, the Kennedy-Lugar Youth Exchange and Study (YES) Program will host a world-wide virtual Kickoff Party commemorating its 10th year. 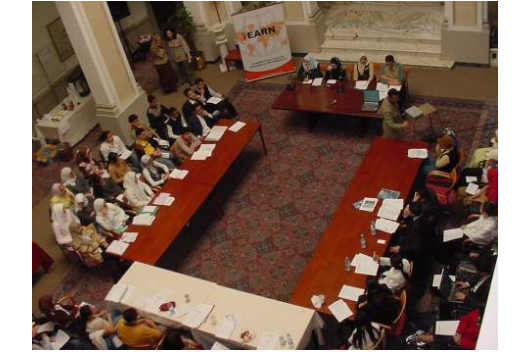 The iEARN program in Egypt was launched as part of the CIVICS Program, the partnership introduced in the previous post between iEARN and US Department of State that began in 1999 and was consolidated into the Global Connections and Exchange Program in 2002.